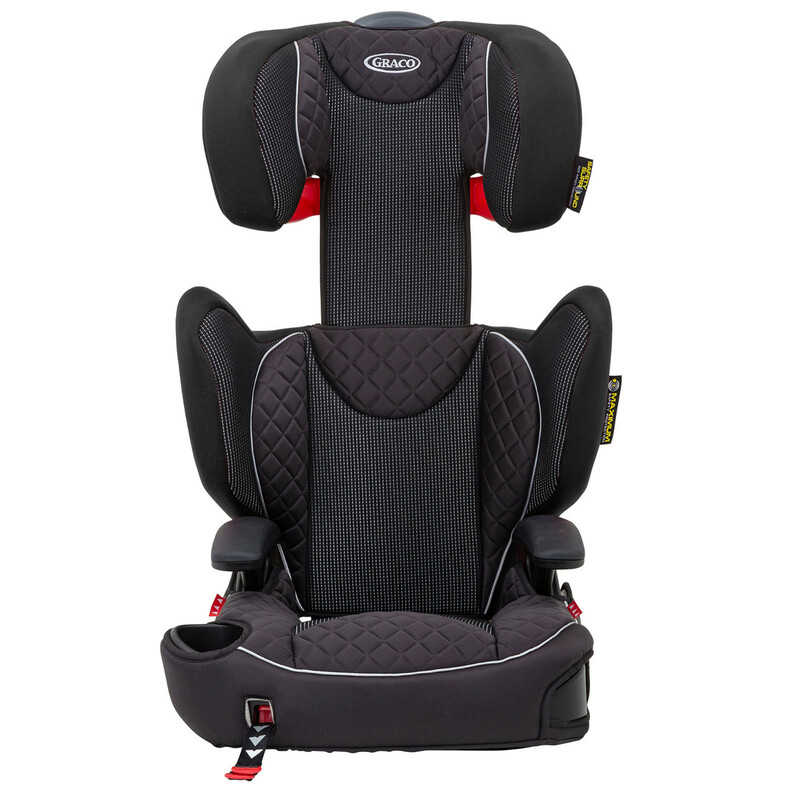 The innovative Graco Affix Group 2/3 Booster seat provides a safe and secure way to transport your little one when out and about in the car. 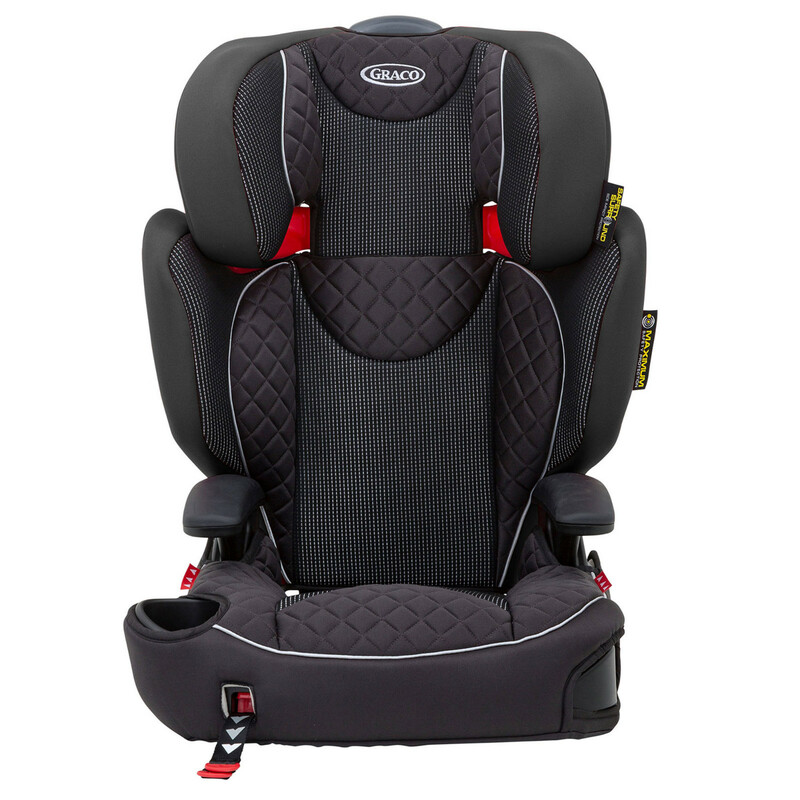 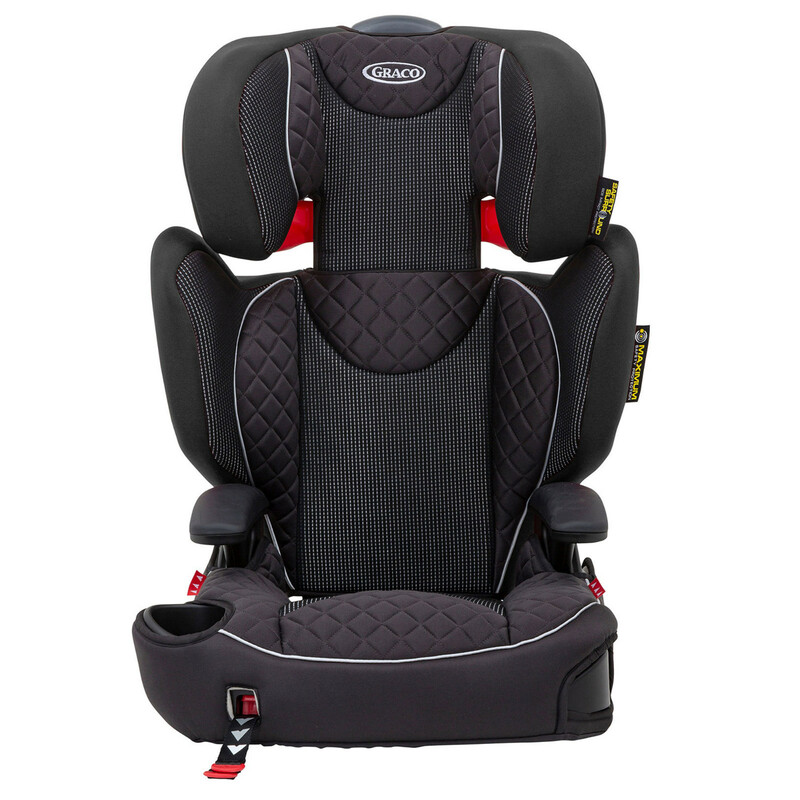 Designed with safety surround and side impact technology your child will travel with a high level of safety and comfort. 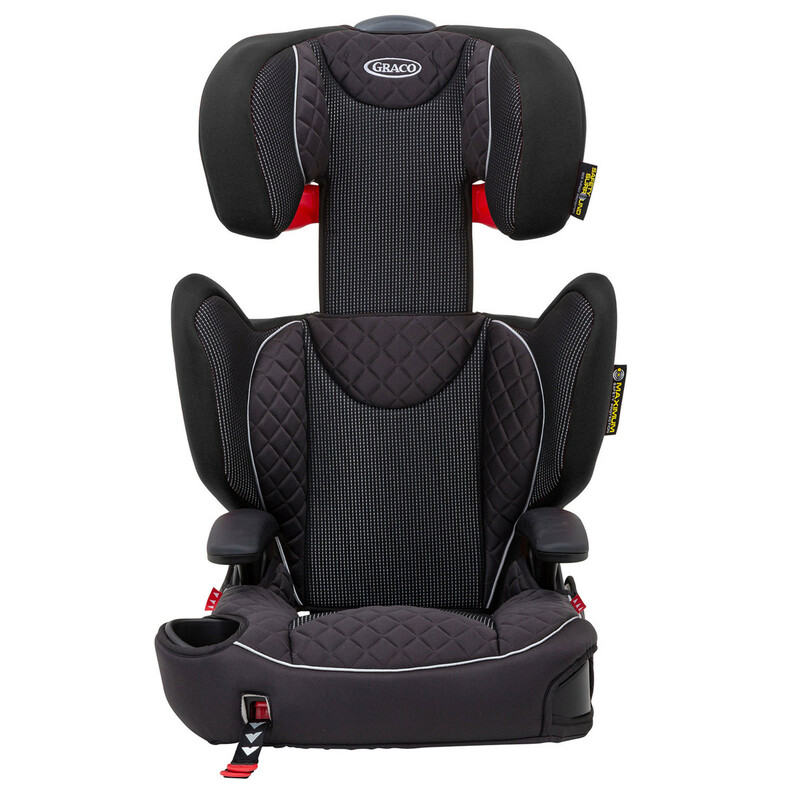 Featuring a front adjust latch system this car seat will securely fasten to your vehicle seat and allows your child to buckle themselves in. 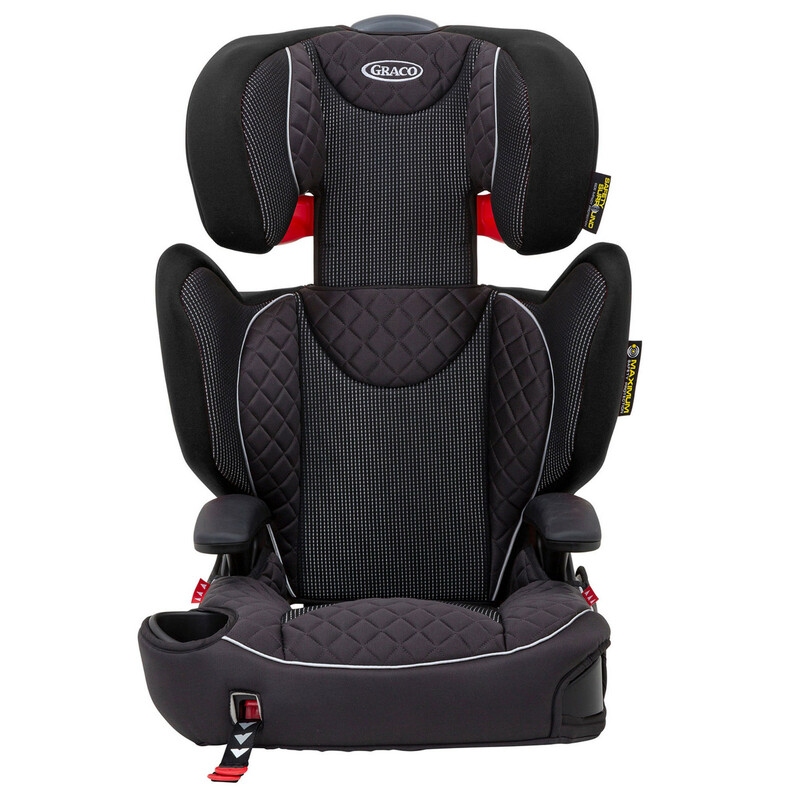 Complete with handy armrests, cup holder and storage compartment, your child’s snacks and drinks can be kept close at hand providing minimal mess during road trips. 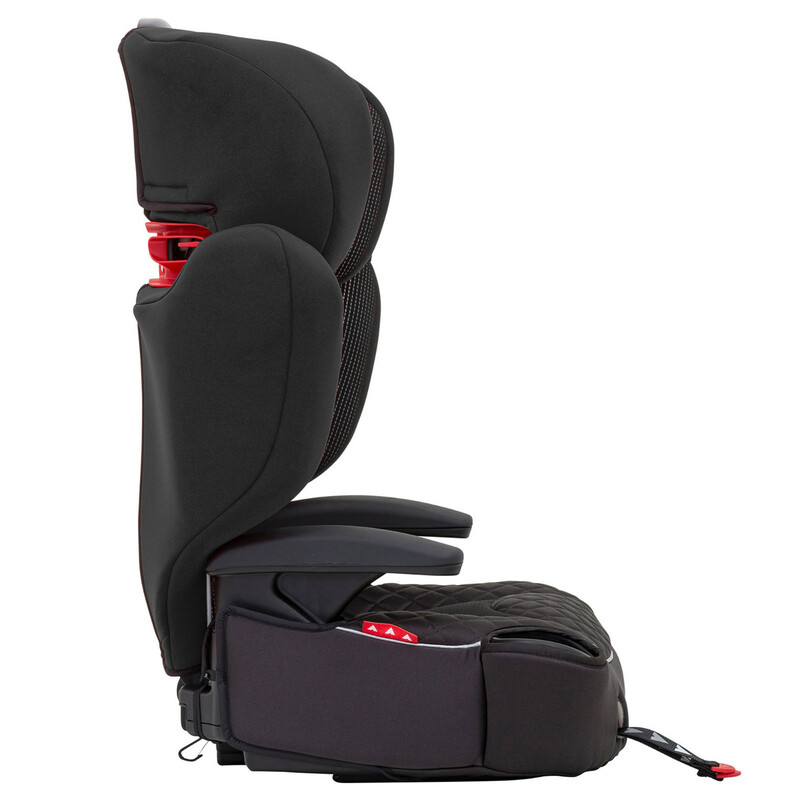 Provides a secure connection to your vehicle seat with its one-hand, front-adjust latch system, making self-buckling easier for your independent child.